to stimulate activities aimed at increasing the general public's appreciation and understanding of the earth sciences and, more broadly, of our planet. 2. CGEN will work to coordinate the efforts of the Canadian earth science community in these matters by providing leadership for core national activities and a forum for information exchange and networking amongst Canadian groups working in earth science education, with the goal of maximizing synergies and minimizing duplication of effort across the country. 3. CGEN will act as a forum for discussion of matters related to earth science education policies and practices in Canada. 4. CGEN will liaise with similar bodies in other countries as appropriate. Membership in CGEN is open to anyone interested in public awareness and education in the earth sciences in Canada. CGEN should include representatives of all CFES member societies and associate members, other earth science and education professional associations or groups, universities, colleges, government research organizations, industry, and museums, as well as educators and communicators. Heads of all core CGEN programs and all CGEN’s regional representatives should be members of CGEN. CGEN will hold an annual meeting and others as needed or as opportunities arise. Ongoing business and information exchange will be carried out by email. Regional chapters within each province/territory will provide a focus for issues and activities particular to their part of the country, and may call meetings as needed. They may also compile information within their region for national purposes. Regional chapters will contribute to goals outlined in CGEN’s guiding principles above. Each regional chapter will select a representative to serve as the liaison person with the national CGEN Executive. CGEN’s Executive comprises a President, a President Elect, a Secretary-Treasurer and a Past President. Executive members normally should be in a particular office for no more than three years, and provision should be made for succession and a reasonable turnover of the Executive. The CGEN President will report directly to the CFES and serve as the Outreach Director on the CFES Board of Directors. President: Provides leadership and vision to CGEN, chairs all CGEN meetings, serves as the CFES Outreach Director, and represents CGEN within the earth science community as required. President Elect: Fills in for the President, as required, in chairing CGEN meetings and attending CFES meetings. Liaises with provincial/territorial representatives to facilitate communication amongst these representatives, the CGEN executive and other CGEN members. Past President: Provides advice to the current Executive and fills in for the President as required, should the President Elect be unable to do so. Secretary-Treasurer: Manages the treasury and supports the CGEN Executive and membership by preparing annual financial statements and minutes of the annual meeting, paying all invoices, keeping the website and membership list up to date, and ensuring the membership is made aware of news and opportunities through email notices. Regional chapters and regional representatives: The chapters provide a focal point for CGEN within their province or territory through such activities as organizing meetings as needed or as opportunities arise; promoting CGEN and recruiting members; monitoring and responding proactively to curriculum changes to encourage the accurate representation of the earth sciences; and contributing information from their province or territory to CGEN core projects. Each chapter appoints a regional representative to serve as the communication link with the national CGEN Executive and other regional chapters. These terms were adopted at the inaugural meeting of the Canadian Geoscience Education Board in Edmonton on May 19, 1993. 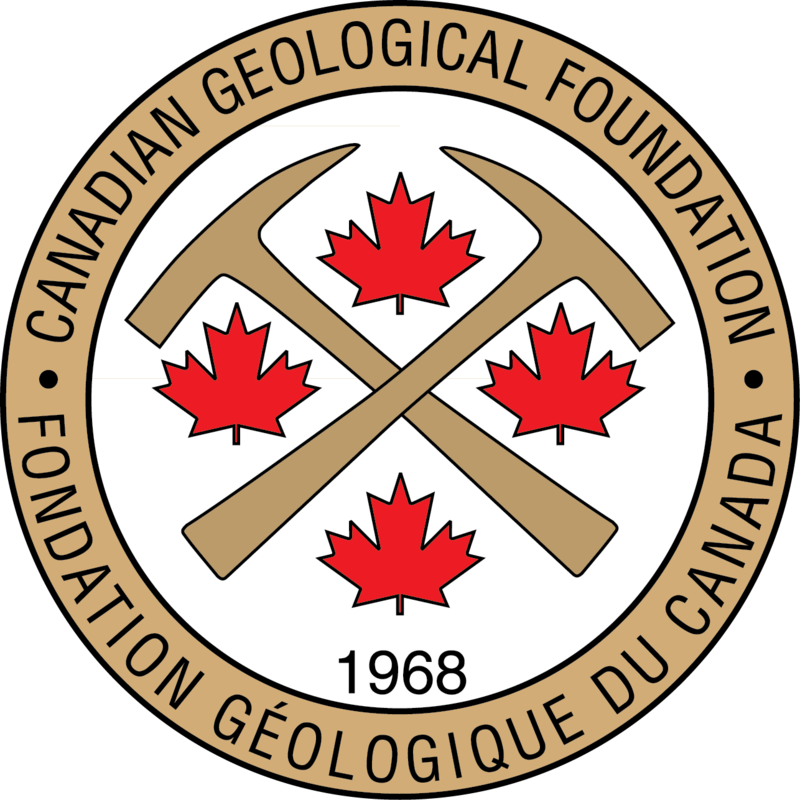 The name change to Canadian Geoscience Education Network was approved by the Canadian Geoscience Council (the predecessor to CFES) on September 11, 1994. An update of the terms of reference was approved by the CGEN membership on September 2, 2003. A major revision (including the addition of regional chapters, change of the Vice President position to President Elect, description of the roles and responsibilities of the Executive and the regional chapters and their representatives, plus some rewording) was approved by the CGEN membership and ratified at the May 28, 2009 annual meeting.